The festival aim is to bring music to life, with one of the kind experiences that promise to take you beyond the realms of simply listening to music. This year’s theme titled ‘The Art of Sound’ was derived from the term Cymatics, which in essence is defined as the study of visible effects of sound and vibration. Everybody can explore the different ways of experiencing music and have therefore created a series of activations and installations, that allows everybody to do just that. As visitors walk along the promenade and get the fill of music, they can also grab a scrumptious bite from one of the ‘F & B vendors’, curated with the sole purpose of having a mouthwatering range of culinary delights. Where is the venue of Dubai Marina Music Festival 2017? What is the date and duration of Dubai Marina Music Festival 2017? 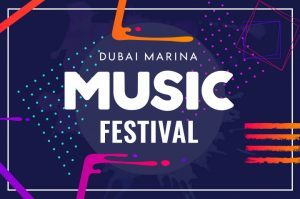 What are the timings of Dubai Marina Music Festival 2017? What are the ticket details of Dubai Marina Music Festival 2017? 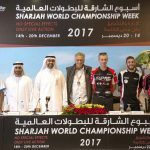 What are the other attractions of Dubai Marina Music Festival 2017? 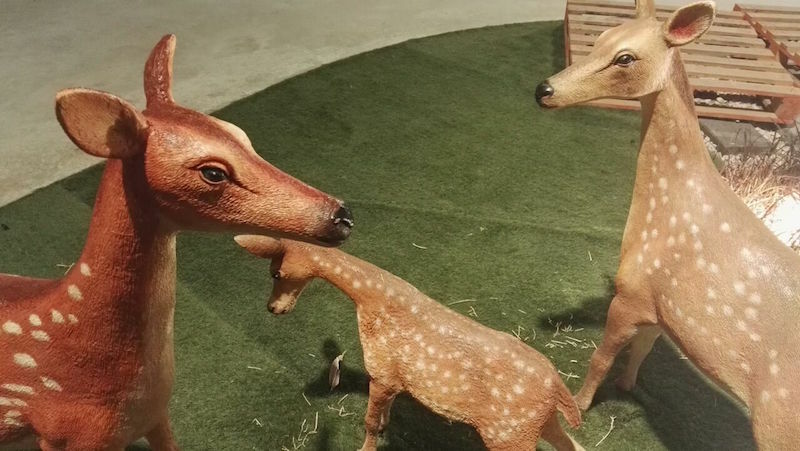 ‘The DMMF Pop Up Markette’ hosting a varied lineup of attire, accessories, arts and crafts, home and decor elements and handmade articles, all meant to attract your inner shopper. 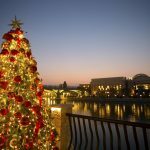 Christmas at Riverland Dubai, UAE - "Festive On the River"